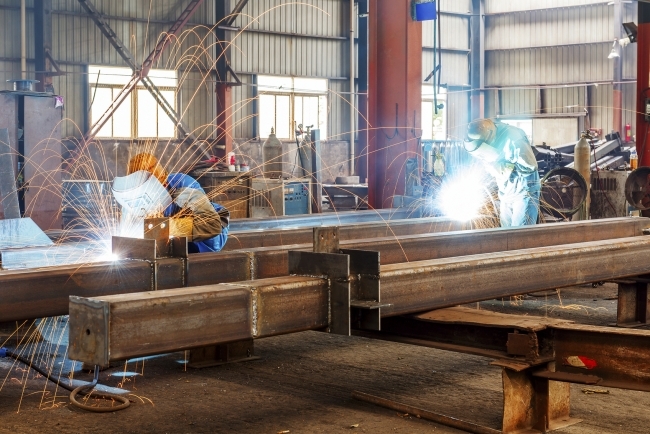 The UK subcontract manufacturing market continued to grow in the first quarter of 2019, despite a continued lack of resolution on Brexit. 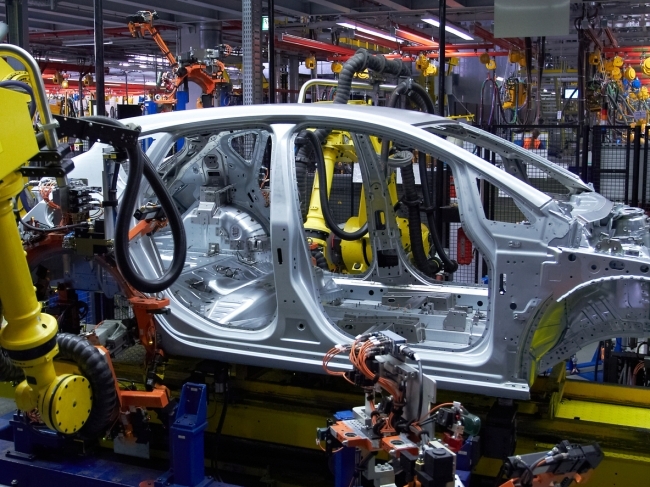 According to the latest Contract Manufacturing Index (CMI) figures, business was up 7% in the first three months of 2019, compared to the final quarter of 2018. Taking a longer-term view, it was also up 6% compared to the first quarter of 2018 and up by a third since the Brexit vote in the second quarter of 2016. Within the headline figure, there was a surge in business in the fabrication sector, which was up 66% on the previous quarter, while machining dropped back by 14%. Overall fabrication accounted for 62% of the value of the market, with machining accounting for 31% and other processes, such as electronics and plastic moulding, accounting for the remaining 7%. 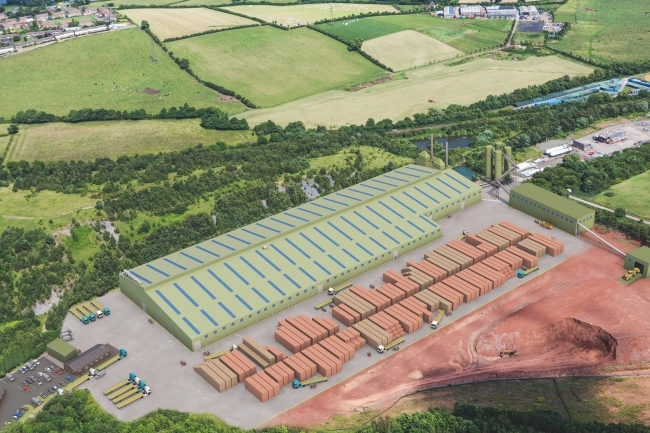 Leading building products manufacturer Forterra is set to commence a £95m project to double production capacity at its Desford plant, after the planning application for a new facility was permitted, subject to conditions and a legal agreement. The major investment promises to transform the company’s Desford facility in Leicestershire into both the largest and most efficient brick factory in Europe, whilst increasing Forterra’s overall production capacity and consolidating its role in the future of UK housebuilding. With a current output of 85 million bricks per year, the Desford plant’s production capacity is set to double in the next three years as a result of the investment to 180 million bricks annually – enough to build 24,000 average-sized family homes. On a company-wide scale, this will increase Forterra’s overall brick production capacity by 16%. This twofold increase in output will be achieved via the construction of a new, modern facility with state-of-the-art automated processes that will minimise the plant’s environmental impact. The new premises will be built alongside the current factory, ensuring that the latter remains operational in order to maintain production during the changeover. Production is expected to commence in 2022. 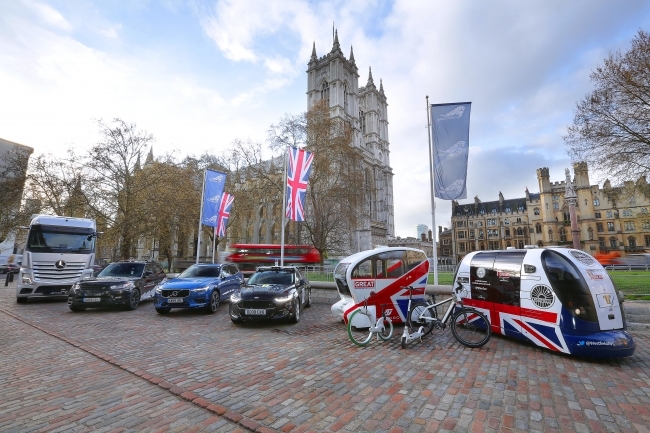 The Department for Business, Energy and Industrial Strategy (BEIS) has announced its selection of the National Manufacturing Competitiveness Levels (NMCL) programme as the mechanism to deliver the government’s national supplier competitiveness and productivity improvement initiative. NMCL has been designed to improve competitiveness, raise workforce capacity and increase productivity of UK manufacturers, thereby boosting the nation’s exports and economic growth. Led and match-funded by industry, and with the backing of 25 of the UK’s largest manufacturers, NMCL has been jointly developed by the automotive and aerospace sectors for application across all areas of manufacturing. NMCL is designed to help manufacturers of all sizes and stages of development understand how competitive they currently are and develop the specific business capabilities they need to boost their performance. NMCL projects will typically last from six months for smaller initiatives to up to three years for entire business transformations. ‘Driving home, my dad said to me, “you know we could buy all this and make a Lister from scratch”. ‘I remember thinking, “is that a good idea?” But we talked about it all the way home for four hours and when we got home we decided that we were going to seek out who owned Lister and try to do a deal.’ That is how Lister Cars owner Lawrence Whittaker recounts the beginning of an adventure reviving a great British racing and sports car company, inspired by the discovery of a treasure trove of old parts, blueprints, tooling and chassis jigs mothballed in a factory. A fascinating long-read by Simon Lambert. For decades it was the biggest wool producing city in the world and has enjoyed a proud industrial heritage stretching into the modern era. Now, an initiative to help the young people of Bradford have the opportunity to pursue a career in manufacturing is set to ensure that legacy is preserved and enhanced. Bradford Manufacturing Week is set to return this year after a successful launch in 2018, and its organisers want to double the amount of young people it reaches. After creating 3,000 manufacturing work experiences during one week for young people in the district, the event has announced it is extending to a two-week initiative from October 7-18. It also wants to double involvement from the 44 manufacturers who took part last year and reach three quarters of the district’s 49 secondary schools. With this month seeing annual sales pass the £1bn mark, the high street bakery chain is clearly doing something right – especially in the context of Britain’s flailing high streets. So, what exactly has contributed to Greggs’ continued run of success? Here’s a run down of its winning strategy and what we can learn from it. If the thought of leaving your Apple device in the hands of a toddler leaves you sweating, prepare for some serious perspiration. Over the weekend, journalist Evan Osnos tweeted that his three-year-old son had accidentally disabled his iPad for a staggering 48.5 years after repeatedly typing in the incorrect password. The father tweeted a photograph of his disabled iPad screen which featured a message instructing him to try accessing the device in 25, 536, 442 minutes. And this being Twitter, everyone rallied around and helped… Well, sort of.